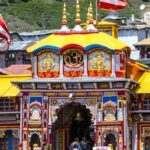 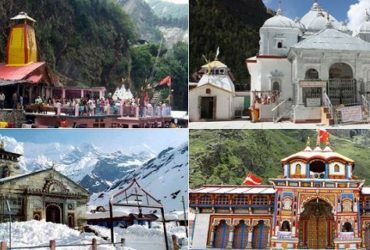 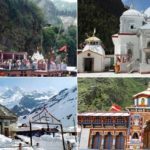 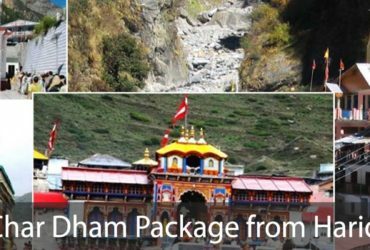 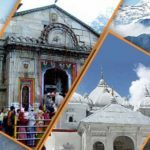 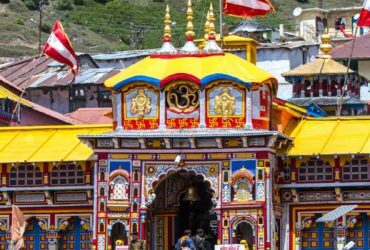 Chardham Tourism is the best travel agency for all of your Char Dham Yatra 2019 Services, we provide you the best Char Dham tourism services than any other travel agencies in Uttarakhand. 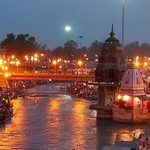 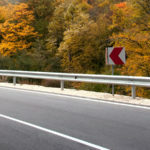 We are the leading travel agency in Haridwar and are always looking forward towards the satisfaction of our clients. 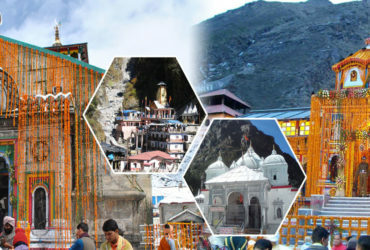 Our travel operators always makes sure that you get the best Char Dham Yatra experience from us. 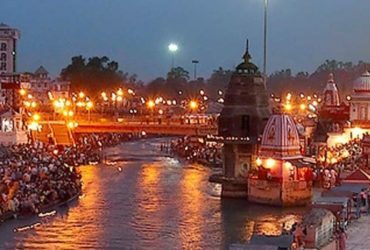 We are a govt. 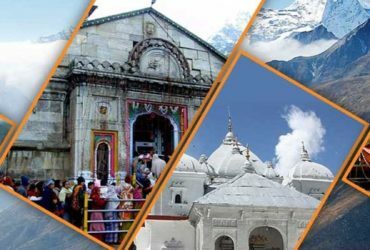 approved travel agency which always provides you the most affordable Char Dham Yatra Services.